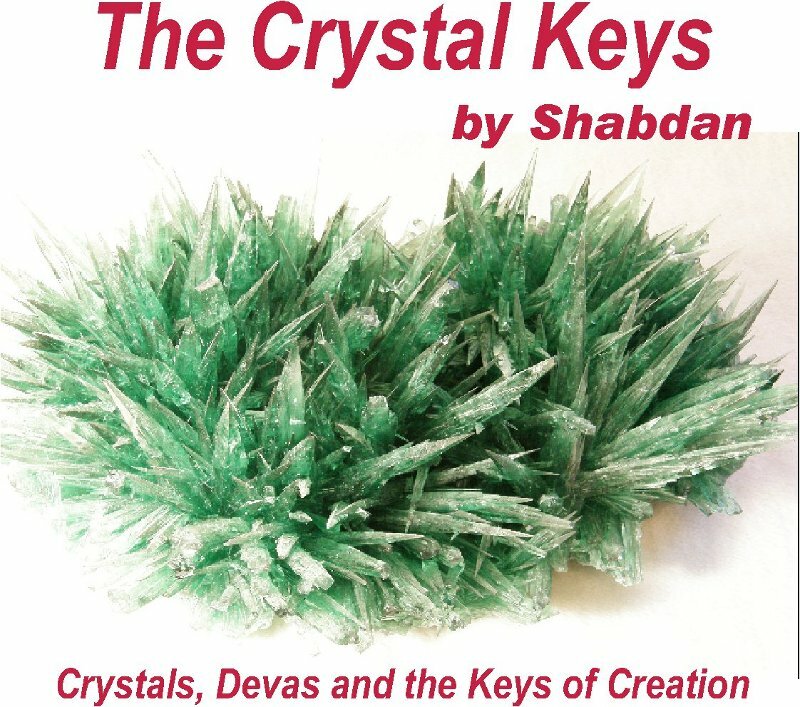 Working with "The Crystal Keys" book by Shabdan and with Saint Lucia, Akumi Sakusan (a master of the sacred rays of creation), the Cathedral of Surumetra and many additional masters, angels and devas, Shabdan will work with you to clear your body, mind, spirit and aura, purifying your vibration over a three week period. Purification is a very important component in the healing process. 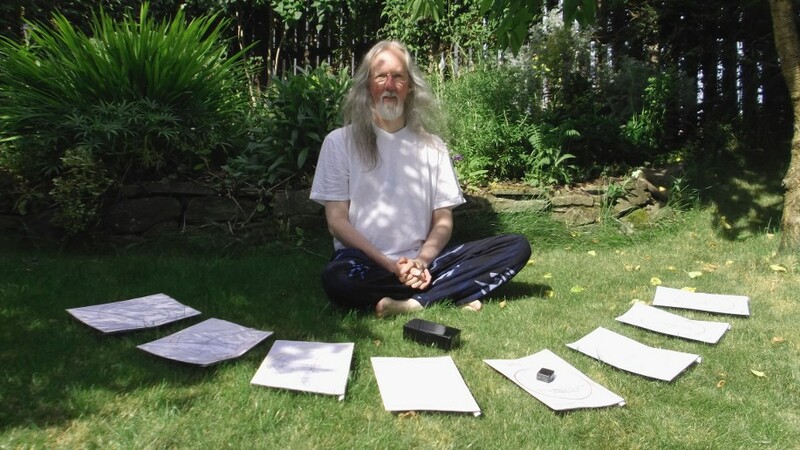 It clarifies your being, clearing dense and stuck frequencies, and raises your vibration. Through a simple healing process that we will expand and develop over the course, you will feel the purifying benefit as it contributes to your spiritual journey, helping you to build a more solid spiritual foundation to stand upon. Please see the programme page for practical information about how to apply. 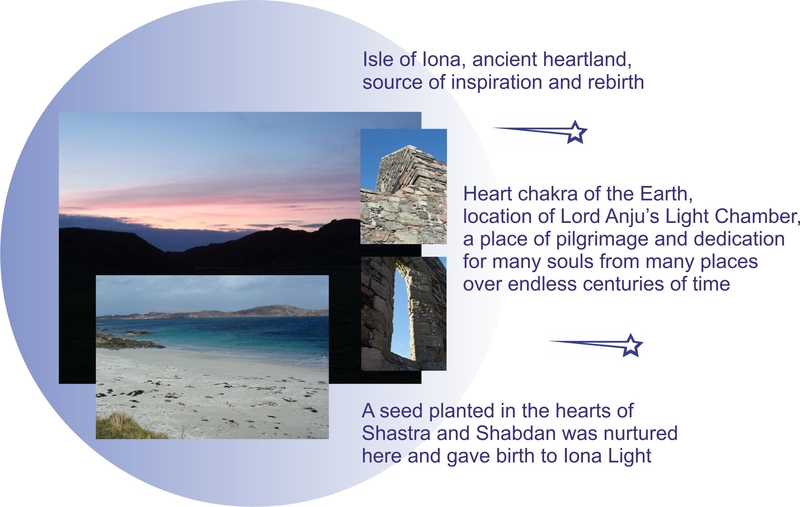 Published by Iona Light Books, this is a healing tool with light language, keys and healing codes to help you cleanse, connect and work with your crystals. There are also keys to heal your etheric blueprint and crystal matrices and help you contribute significantly to Earth healing. 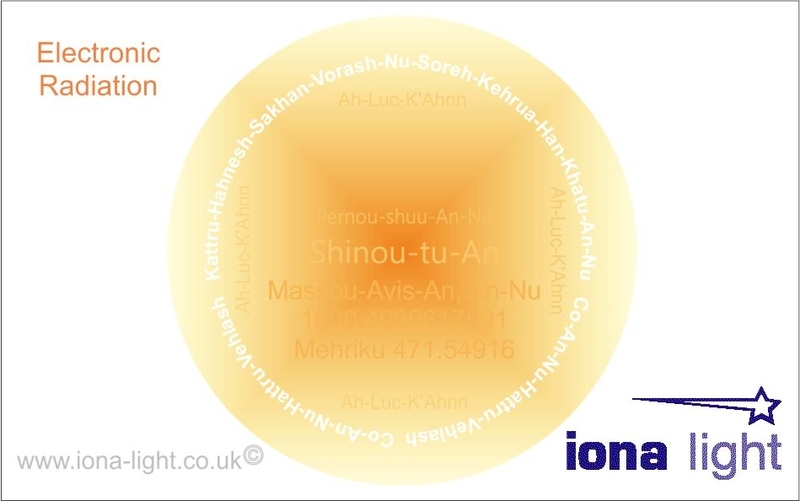 This book is an important medium of expanded connection for our time, and will be used in the three Purification workshops online in July 2016. 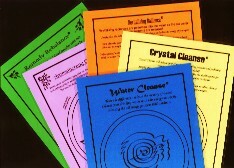 Crystal Cleanse cards are available in large (A4) or small (A5) as laminated yellow cards. It is really important to cleanse crystals regularly. 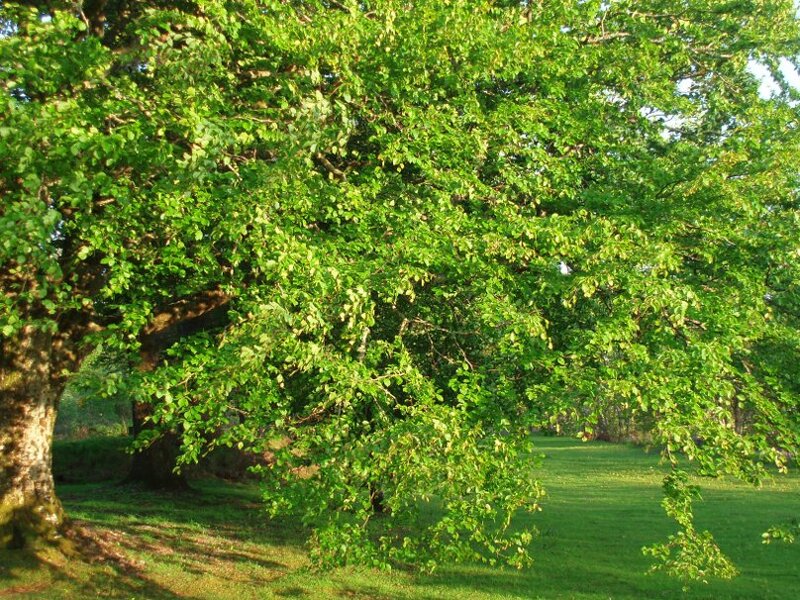 They easily absorb negative energy from the environment on our behalf and can become overloaded. Crystals love this connection to the mineral realms! You can cleanse them by placing them on the card for 5 minutes (as opposed to soaking them in water for hours, waiting for a full moon or burying them), or give them a short holiday in the energy from their 'home’ by leaving them on the card overnight. If you are tuned in to your crystals you will see and feel the difference. The little black boxes are really great! - find out more on The Light Key System page. Online Workshops With Shabdan in July 2016, see News section on left for further info and links.